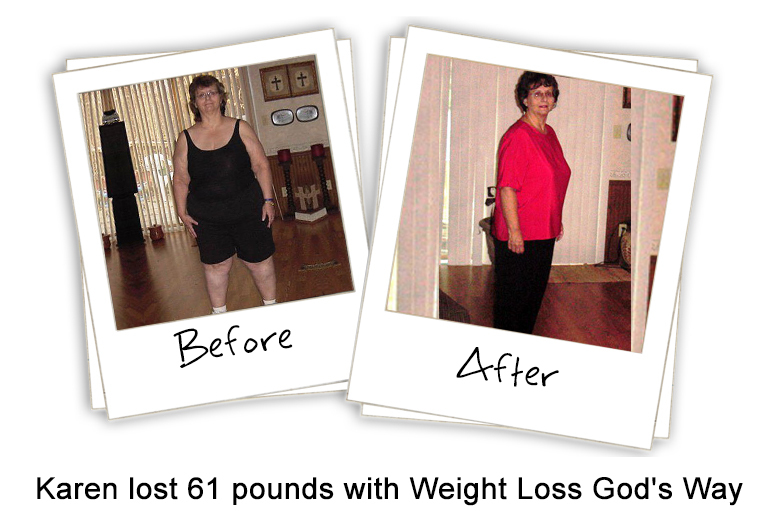 This Breakthrough System Will Help You Avoid The “Diet Traps” And Get Back The Body God Designed For You! I want you to forget every single piece of weight loss advice you’ve ever heard. Especially if it involves a heavy dose of pills, dieting and exercise. You might find it shocking to have a doctor like me tell you that….even though it flies in the face of what you’ve been led to believe for years. This Outdated Advice Is Keeping You Fat, Miserable And Heavier Than Ever! The diet industry knows this, but keeps it from you anyways. 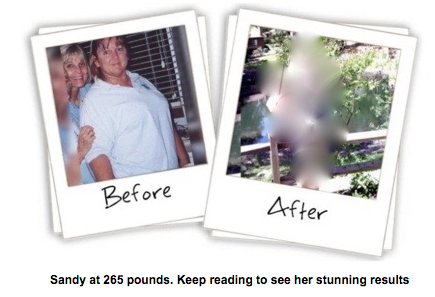 Like many women her age, Sandy struggled with weight loss longer than she could remember. 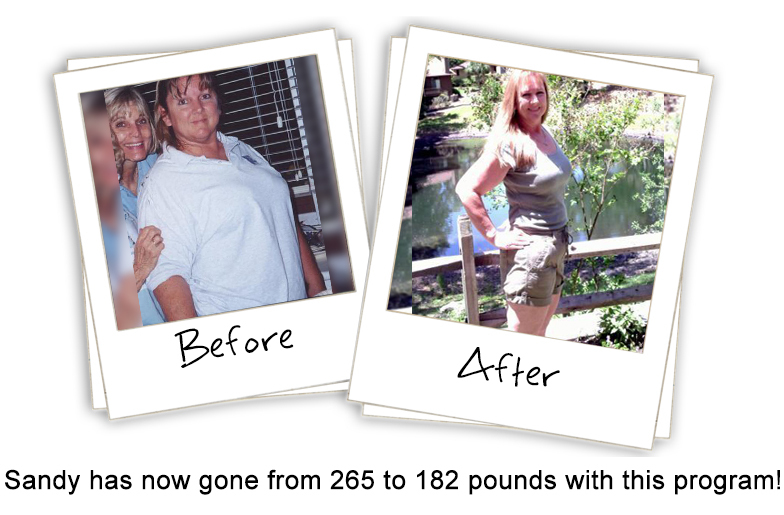 She knew all of the so called “secrets” to losing weight and heard all the usual advice from experts. She visited nutritionists that told her to eat less…. And she even read the magazines with “get thin quick” diets of celebrities that promised her and end to the struggle. And yet she still couldn’t lose the weight. And those “exercise and starve” routines, had her constantly thinking about food, and she often ended up gaining weight! She ate when she was stressed. She ate when she was lonely. She ate when she was frustrated. And of course she ate when she was guilty – which always followed one of her failed attempts at a diet. And whenever she failed she blamed herself and for her lack of “willpower”. 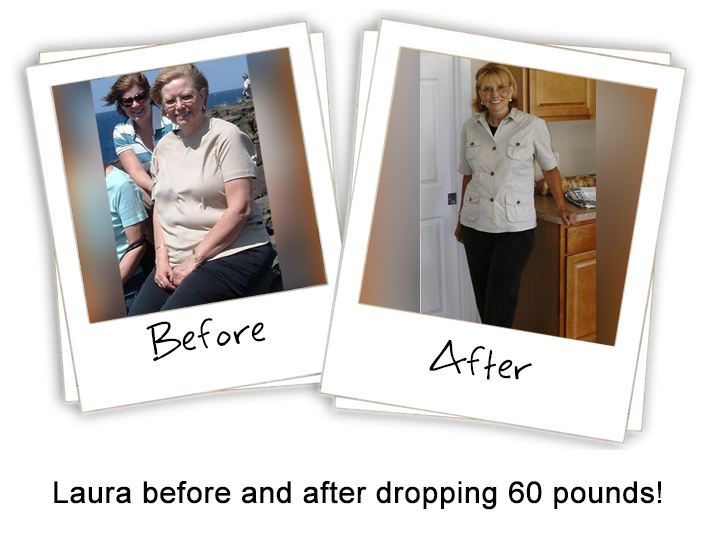 Sandy fell into the same pattern that most of dieters fall into. “A little off track” becomes a lot off track and suddenly you’re right back where you’ve started. And then you end up feeling guilty and punish yourself by eating bad food which makes the problem worse. This is the pattern Sandy followed. And before long, food became her crutch. But if she had have given God a chance to lift her up, she would have discovered the value of her health much sooner. Instead, she followed the tired advice of “diet and exercise” but still couldn’t muster the strength to defeat her cravings and lose the weight. That’s because diet and exercise are only two parts of the puzzle. You see, Sandy never addressed the source of her problem. This is the one thing most people are missing. Without this final piece, the piece I’m about to share with you, you’ll constantly fall into the same trap Sandy did. 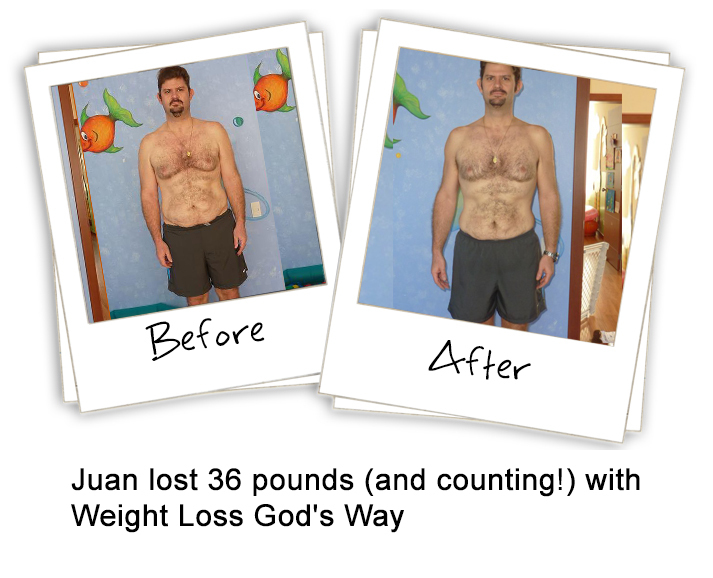 I’m Dr. Frank B. Smoot, MA, DD, Christian weight loss coach and counselor, and for over 2 decades I’ve been helping good Christians just like you, shed their unwanted pounds and keep it off. And I’ve helped them all do it without crazy starvation diets, and without countless hours in the gym. But let’s back up a for a minute. Because I want you to imagine something with me. 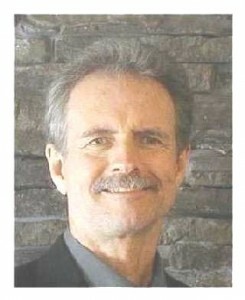 A safe and natural plan to do it without the drugs, pills, or dieting that rob you of enjoying your life. A system to eliminate those frustrating “gain-back” cycles that crush your confidence and will power making it harder and harder to reach your goal. A way to stop obsessing about your weight loss and even stop thinking about it all together….while the pounds continue to melt away almost on their own. 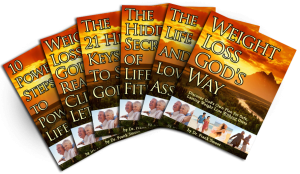 An escape from the overweight and unhealthy body you’ve been trapped in so you can live life in the body God intended you to have! And now imagine having all of this in as little as 7 weeks. In just that short amount of time, you’ll be able to do what you haven’t been able to do in years — or decades! Oh, and did I mention this can all be achieved WITHOUT starving yourself on a diet or killing yourself in the gym? Don’t get me wrong, they are a part of the puzzle, but the media and food industry always leave out the one thing that makes all the difference. This missing piece of the puzzle is the exact reason why you fall into the start and stop pattern and never see lasting results with your weight loss. It’s the one secret, that will turn your whole approach to losing weight on it’s head and baffle your friends and family when they see you shrinking before their eyes. And if you’re anything like the hundreds of my successful clients, you’ll be writing to me telling me how you never imagined it could all be so easy. So why hasn’t the food or diet industry let you in on this dirty little secret? When you don’t use your gym membership the gym makes no money from you. When you don’t follow the age old (and wrong) advice of “3 meals a day” the food companies lose profit. When you give up jumping from diet to diet, the food advertisers can’t squeeze dollars out of your health problems. The bottom line is when you stop listening to what someone else thinks is healthy for you, no one makes any money. Believe me, I know exactly how it feels to struggle and fail at weight loss because I see it in the hundreds of people that come through my office every year. Do You Ever Feel Like The System Is Rigged Against You And Your Weight Loss? Have you ever stopped to consider that maybe you’re not wrong? Well, I for one know that you’re not. And someone else knows it too. From the minute you were created, you deserved to have a happy and healthy life. God knows this because he planned it for you. He gave to you the miracle that is the human body. God Wants You To Care For Your Body As If It’s The Only One You’ve Got…Because It Is! More than 70% of Americans are now overweight. It’s a national epidemic that the food and diet industry is profiting from. And because of that, they have no interest in stopping it. The advice they give is no better than slapping a band-aid on a gunshot wound. For years I’ve been grinding my teeth over how careless that industry is….they just prey upon people’s desperations. Anything for a buck, it would seem. And I know for a fact that people who have struggled with their weight for years — or even decades — can turn it all around in as little as 7 weeks. 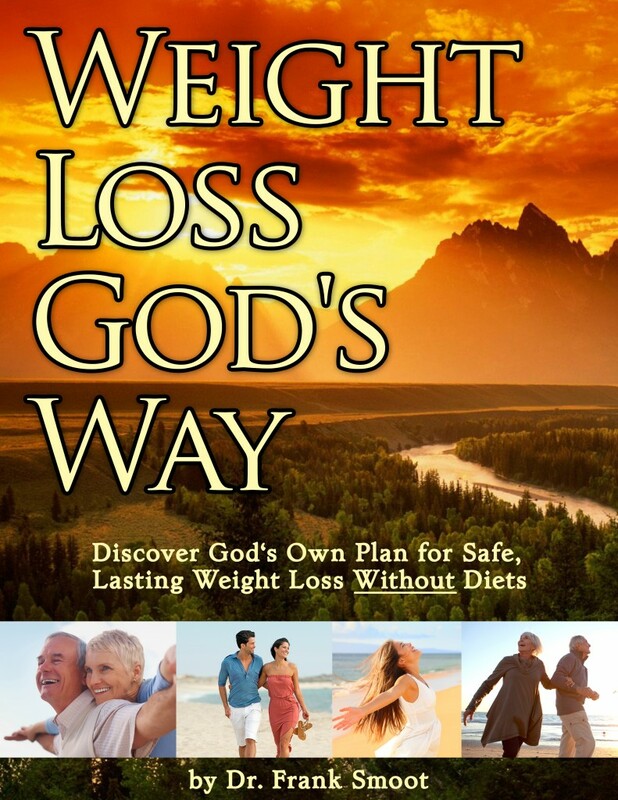 Once you turn away from downright dangerous advice you get from the diet industry and discover the plan God has for you, then your life will be transformed as well! Three Diet Industry Solutions That Have Never Worked – And Never Will! #3. Trying to succeed through “will power.” Once you understand why “will power” is really no power at all, you’ll never waste another minute of your life worrying about it. The sad truth is, these Diet Industry “solutions” are not solutions at all. In fact, they are the three biggest reasons why most weight loss efforts fail! You deserve better. Much better. Dirty Little Secret #1: No More Diets! Diets Don’t Work And They Know It. How many times have you heard someone say “stop being lazy, eat right and exercise”? Isn’t it funny that this advice always comes from people who’ve never really struggled with weight loss. Successful weight loss with diet and exercise alone is often very difficult! The sad truth is, diets just don’t work — any of them! Now you can see why 96% of all weight loss efforts fail. And that is exactly what the diet industry wants. 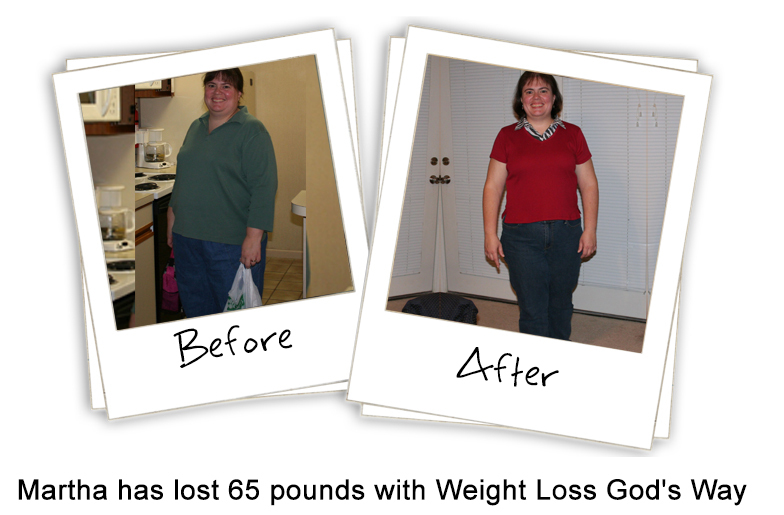 What is this “hidden root cause” to weight loss success? Dirty Little Secret #2: Diet And Exercise Only Treat The SYMPTOMS Of Your Problem, Not The Cause. You see, people who struggle and fail at weight loss are plagued by “self-sabotaging” beliefs that are silently destroy their efforts to succeed. Weight Loss Is Not About What Goes On Your Plate, But What Goes On Between Your Ears! The truth is it is not our diet and exercise we need to change, It’s our minds! But if we turn to the advice of God, instead of the lies of the Diet Industry, we can rid ourselves of some of these silly beliefs. The secret of lasting success is not about diet, exercise, or anything physical at all. Science and scripture don’t agree on much. There are two more major lies the diet industry has been telling you….. Sad to say but, all Diet Industry methods are “body-only” approaches. And attempting to create weight loss success with diets, drugs, pills, exercise machines — and even (God forbid) surgery – is directly against the wishes of God. This is the part the Diet Industry would rather you not pay attention to. By getting you to focus only on your body, they know you’ll be handicapped in your fight to lose weight. In fact, they know you’ll only part of the solution you need, which means you’ll continue to stay in the “Fat Trap”. This means you’ll keep coming back to them for a new fad diet, or another magic pill to rescue you. When you try to lose weight by diet and exercise alone, you’re relying entirely on your physical body. Even if you had the world’s best diet and exercise program, you’d still only have a fraction of the solution! So instead of cramming you into a “one-size-fits-all,” cookie-cutter mold like most weight loss plans and diet books do, you need a system that treats you as the unique individual God made you to be. And designs a custom-tailored success program perfectly suited to your unique needs and your personal situation! It’s this personalized and custom-tailored-to-you approach that has been so wildly succesful with my clients. All For Just $79 $27! …All For Just $79 $27! Let’s face it. $27 is much less than the price of dinner for two at a decent restaurant.